MAINTAINER IS MAKING ITS BIGGEST SPLASH EVER AT FDIC 2018...SEE US AT BOOTH 4348! 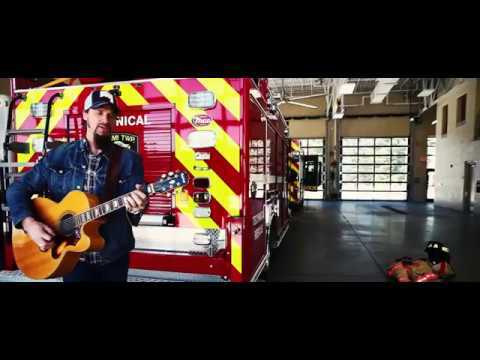 MCB worked with John Riggins to create a NEW VIDEO for his song "Big Red Truck (A Firefighters Life)." Come to our booth to meet John and learn how to get a FREE DOWNLOAD of the song. PLUS... a donation of $1000 will be contributed to the National Fallen Firefighters Foundation (NFFF) in conjunction with the events of FDIC. LIVE PERFORMANCE TIMES: April 26 at 2 p.m., April 27 at 10:30 a.m & 2 p.m., April 28 at 10:30 a.m.
© Maintainer Corporation of Iowa, Inc.
Special thanks to Miami Township (Ohio) Fire & EMS.